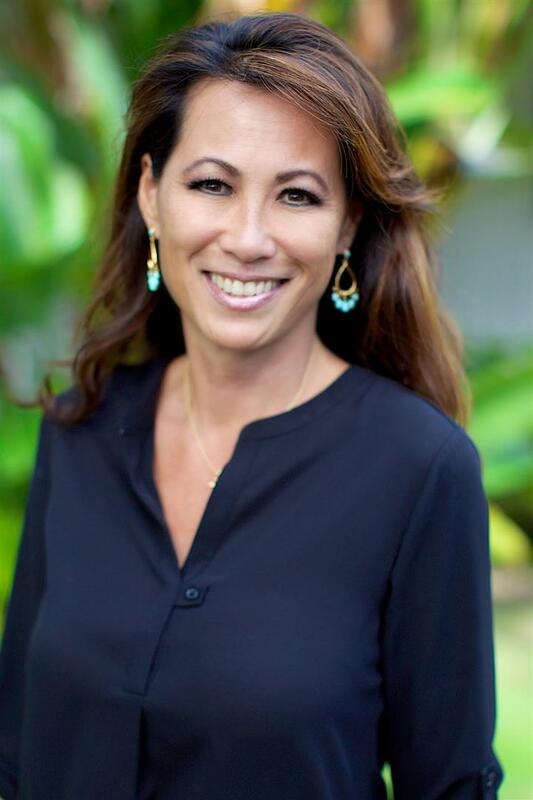 Prior to joining Pacific International Realty, Chrissy spent 14 years in the commercial real estate industry, beginning with Monroe & Friedlander (NKA Colliers International) from 1991-1993 before moving to the CB Richard Ellis team. During her tenure at CBRE, she represented both landlords and tenants in the office division. Past notable clients include Hewlett-Packard, Pacific Guardian Life, Verizon, Kamehameha Schools, Cigna Health, to name a few. Give Chrissy a call for your commercial and residential real estate needs.